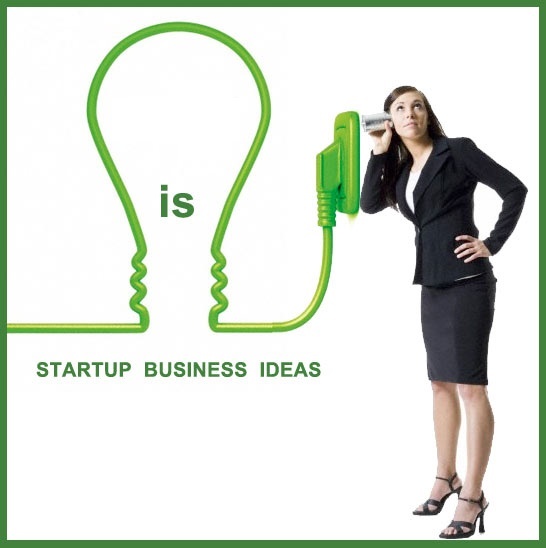 Are you looking new business ideas for your own startup? Today, world is becoming advance with the joint effort of men and women. Now there is a great need to discuss some more business ideas regarding women so that they can increase their participation in economic growth. Below are 10 general ideas which you can adopt to earn more. Amazon FBA allows everyone to sell your stuff directly to the Amazon warehouse that you can make. Amazon works behalf of you to deliver the product with complete services. Earn money for your ideas and words through blogging. Convert your ideas into wonderful words in order to get paid. Sharing ideas through blogging is the wonderful idea to earn money for women. Software development is not confined to men only. But women can also work parallel with them. Most of the time women become a source to bring the most innovative idea. If you are capable of teaching online courses is the best option. Create a site of membership then start your work. If you are capable to make a handmade product, then start effort to cash it. Etsy is best platform to sell handmade product and include the waste range of category. You can sell here your designed cloth, handmade decoration piece and digital downloads. Niche sites focus on one specific topic and work by customizing it. You can earn commission here by promoting specific site. Website management is quite diverse business and can be handled through any person not only through freelancers. It contains many tasks like editing, scheduling content, hiring writers and much more. The profession of independent sales rep can also be adopted. There are many companies who hire them for their product. You can really promote a product that you love with. Business of pet sitting can also be preferred, if you love to have pets and want to become profitable as well. If you have any ideas then take a step ahead from dreaming. Nothing bothered if you are passionate to do so. Start from little with the big dream.